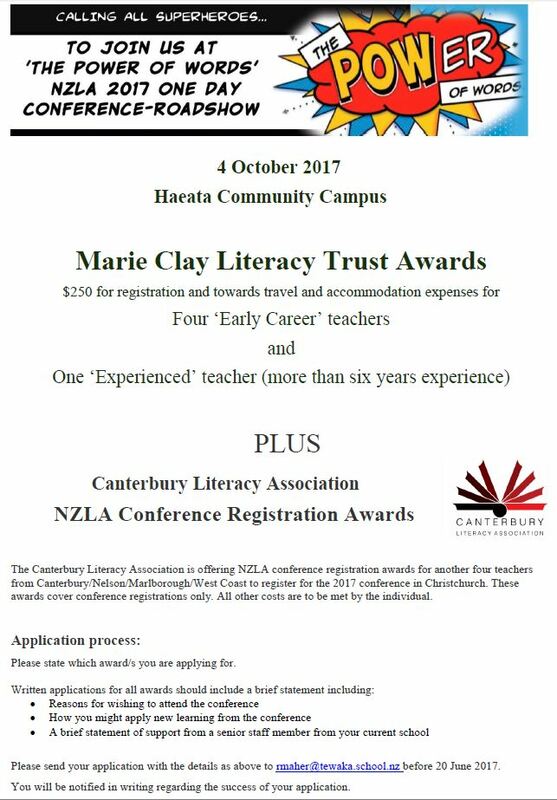 Canterbury Literacy Association is pleased to offer the following Awards to allow teachers to attend the National Conference. 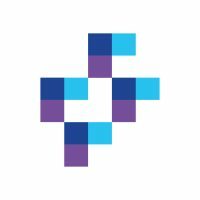 The Canterbury Literacy Association is offering NZLA conference registration awards for another four teachers from Canterbury/Nelson/Marlborough/West Coast to register for the 2017 conference in Christchurch. These awards cover conference registrations only. All other costs are to be met by the individual.